If, in a previous life (ie mine), you’ve managed to pushed yourself over the edge from the overwhelm incurred by doing All The Things, you become very adept at recognising the signs of ‘being very close to the edge’ in others. 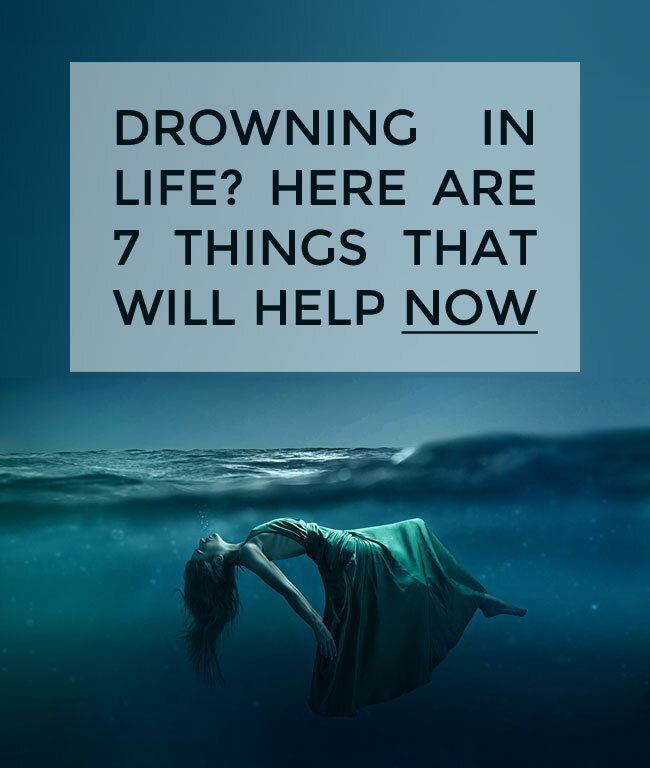 So, given I’m noticing quite a few people in my wider circles looking down the barrel of extreme overwhelm, and given I’ve been there, I thought I’d offer seven things they can do right this second to take some pressure off. This is one of the easiest ways to give a burnt out brain a break (decision making is incredibly tiring under normal circumstances – when we’re feeling overwhelmed, even more so.) Some ideas for reducing the number of decisions in a day include eating the same thing for breakfast every day, getting up at the same time every morning, developing a work uniform and doing a meal plan so you don’t have to decide ‘what’s for dinner’ at 5pm. If your day starts off rushed and frantic then chances are, the rest of the day will continue in that same vein. To combat this, I cannot overstate the importance of having a morning routine. You should get up at the same time every day and do pretty much the same things in the same order (where practical). The goal is that you head out of the door feeling pretty chilled, and with plenty of time to get wherever you’re going. As I share here, your morning routine actually starts the night before. Endorphins are a thing. And they’re a great thing, especially when it comes to combating the stress inherent in overwhelm. You don’t have to move your body fast or far, you just need to move it. Every day. I’m as guilty of this as the next person. When I’m flat out I grab lunch and eat it in front of the computer while doing a task I can do one-handed. This is pretty sub-optimal because, in the same way your morning routine affects your whole day, how you spend your lunch break affects how productive you are in the afternoon. So even if it’s only 10 minutes, just get away from your desk (and any kind of electronic device). You knew this was coming right? But I promise, I’m not trying to convert you into someone who can magically say ‘no’. Not just yet anyway. All I’m asking is, where practical, you don’t firmly commit to any requests from your kids, partner, workmates, family, friends or random people on the internet right away. Simply say “let me come back to you on that.” (There are few requests that can’t be answered in this way). You might actually come back to them in one minute, and that’s fine. The important thing is you’ve bought yourself time to truly consider what’s being requested of you rather than reflexively saying ‘yes’ simply because you can’t deal with the fallout of saying ‘no’ when you’re tired and overwhelmed. Last year for me was very pressured. And every Friday morning I’d find myself in our laundry room staring in a depressed fashion at two huge baskets of clothes – the washing, drying and folding of which would eradicate my entire weekend. The thing was, I desperately needed those weekends for recharging my batteries and spending time with my family. So I’d load those clothes into the car, take it to my local laundromat, and later than afternoon, would pick it up again – all freshly washed, dried and folded. It cost money, yes. But it was money I could afford to spend and the pressure that money released? Incredibly worth it. When all else fails and you can feel those stress hormones bubbling away in your blood, try this very simple meditation-for-people-who-can’t-meditate. Close your eyes. Breathe in for a count of four. Breathe out for a count of four. Repeat another three times. And you’re done. I’ve used this meditation in so many situations, and it’s highly effective when anxiety is trying to overwhelm my brain. The best thing about it is that it takes less than a minute and can be deployed as many times as you need it throughout the day. 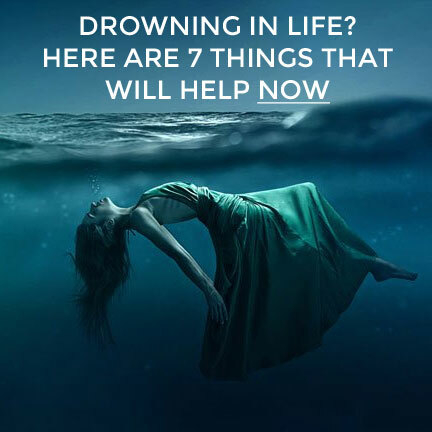 So those are my thoughts for coping with overwhelm in the ‘now’. They’re tried and true and have helped me deal with some very tough times. So how do we address overwhelm in the long term? My answer to that is here.